One of the many perks of opening a new design shop in a great city like Atlanta is getting to know where the locals go to eat, drink, shop, and enjoy. Here is our not-so-short list of favorite finds thus far. If you find yourself at the Ponce City Market in the morning, this kiosk is the place to fuel up. Enjoy a nice selection of pastries and espresso concoctions from globally and domestically sourced beans. With six locations, there’s ample opportunity to check out an Octane while in town. Try the buzzy Westside location or the quieter site at The Woodruff Arts Center. 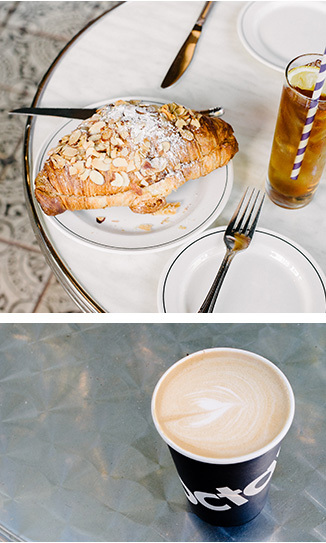 From the same restaurateurs who own Cakes & Ale, this cozy French café in Inman Park is a great daytime spot for coffee, tea, cocktails, and light bites. Locals swear by the tomato soup with puff pastry. This bustling spot in Decatur resides in a circa 1891 railway depot. Ornate hardware and light fixtures recall the ambiance of a bygone era. The food is new American farm-to-table with a Southern lean. An absinthe tasting menu awaits the adventurous. Crowds have lined up for these delicious pies since 2009. The restaurant and menu are both simple, but it’s truly everything you want a pizza place to be. The crust alone is worth the trip. 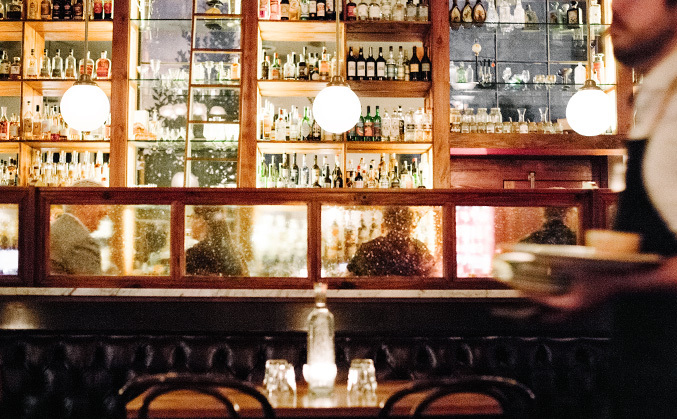 The perfect place to share oysters, crudo, or a decadent fried clam roll. An Inman Park newcomer inspired by 1970s Italian films and retro bitters labels, this small space caters to Atlantans with a sophisticated cocktail palette. If you go, order a Neon Cowboy (it’s not on the menu) and people-watch the hip crowd. 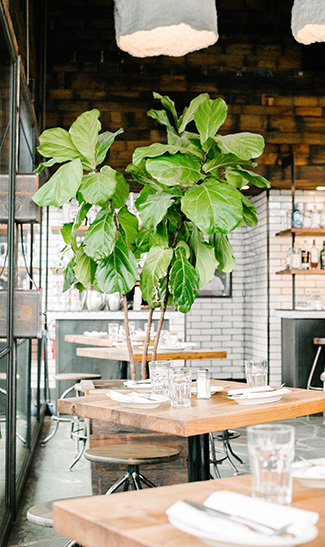 After undergoing a major renovation, this post-industrial spot has become one of the Westside’s most popular destinations. It’s a great place to relax at the end of your day, complete with wine, cheese, and charcuterie. 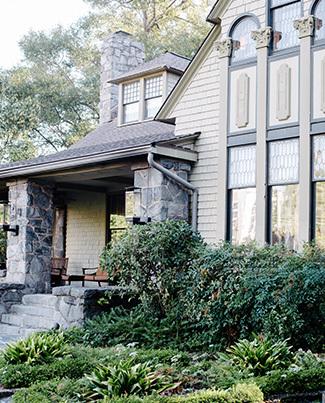 A cozy yet surprisingly modern take on the B&B, right in the heart of midtown, this immaculately restored property has been decorated with a mix of antiques and modern pieces, all in a neutral palette. The innkeepers make you feel right at home, from complimentary wine and coffee to delicious pastries, made fresh daily. This 22-mile pedestrian path will eventually encircle the heart of downtown, and is already heavily trafficked by cyclists, walkers, and runners. For a nice morning jaunt, start from Ponce City Market and run toward Piedmont Park – a handful of wooded trails will transport you away from the hustle and bustle of the city, if even for a moment. The High’s noteworthy collection spans American art from the 19th and 20th centuries to contemporary African Art, with a commitment to showcasing southern artists. The bright, airy space on Peachtree is a lovely way to spend a morning. 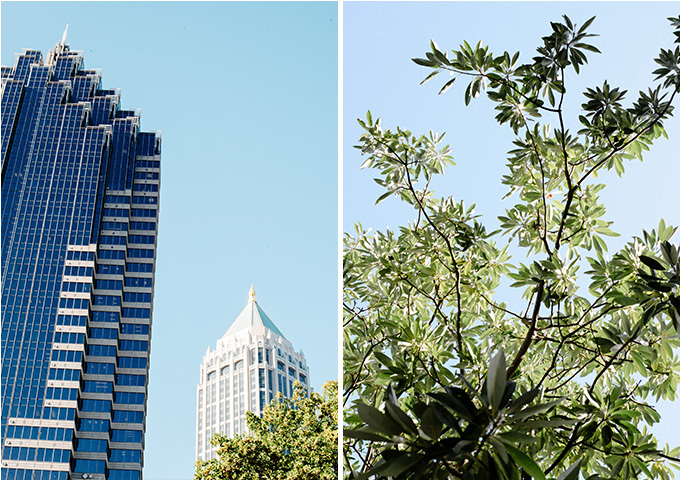 Since 2007, Sid & Ann have been dressing some of Atlanta’s most stylish. Their store on the west side is not only a destination, it’s played an integral role in revitalizing the neighborhood. Enjoy a complimentary Peroni while you shop, and perhaps a game of ping pong if you’re feeling playful. Located in the renovated Sears, Roebuck & Co. building, the Ponce City Market has become a much-talked-about destination for locals and visitors alike. The enormous food hall and numerous boutiques stay busy from opening until closing. This 46,000-sq-ft warehouse features art, antiques, furniture, and oddities. Prepare to spend at least a couple of hours wandering this seemingly endless space.